We are proud to have served the area as a premier provider of electricity since 1935. McLeod Cooperative Power is a member-owned cooperative that provides electricity to more than 6,000 residents, businesses and industries in central Minnesota primarily in McLeod, Renville, Sibley and Carver counties. We also provide DIRECTV programming and other services to 5,000 homes in these same counties. 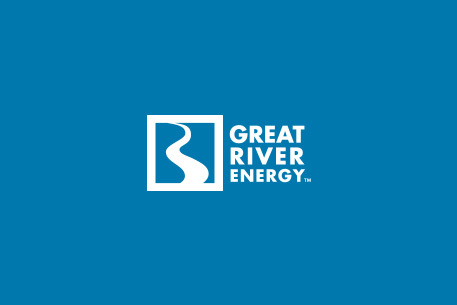 © 2019 Great River Energy. All rights reserved. Economic Development Websites by Golden Shovel Agency.